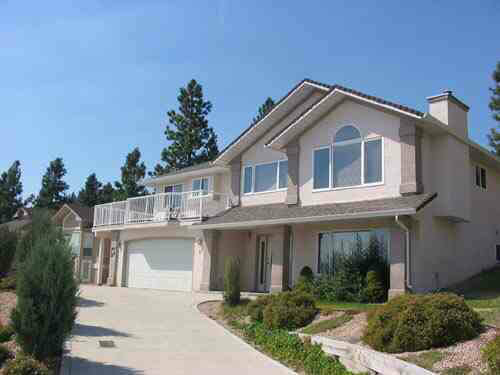 This is a very nice home over looking City of Kelowna, Okanagan Lake and Mountains. Gradelevel 5 bedroom, 3 bathrooms, large deck. Double garage. Irrigated, low maintainance yard. Open to all offers.